Paperback, 4.5 x 6.75 in. / 192 pgs / 16 color / 76 duotone. 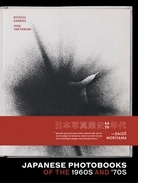 First published in 1976, Tales of Tono is a facsimile edition of Daido Moriyama's classic black-and-white Japanese photo book, shot in the countryside of northern Honshu, Japan. 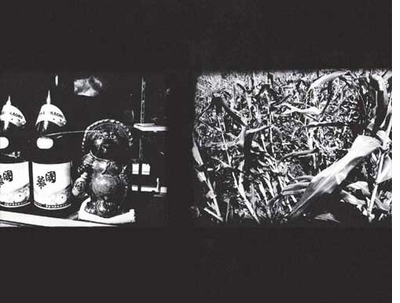 Featured spread is reproduced from Daido Moriyama: Tales of Tono. Edited by Ivan Vartanian. 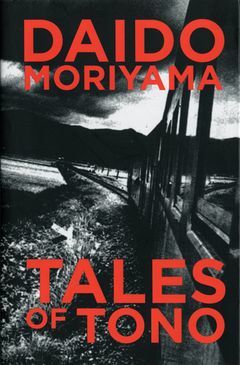 Text by Ivan Vartanian, Ryuichi Kaneko. 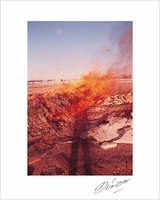 FORMAT: Pbk, 4.5 x 6.75 in. 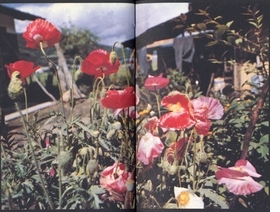 / 192 pgs / 16 color / 76 duotone.